Sightron® SIII SS 10-50x60mm Long Range MOA-2 Reticle Rifle Scope. 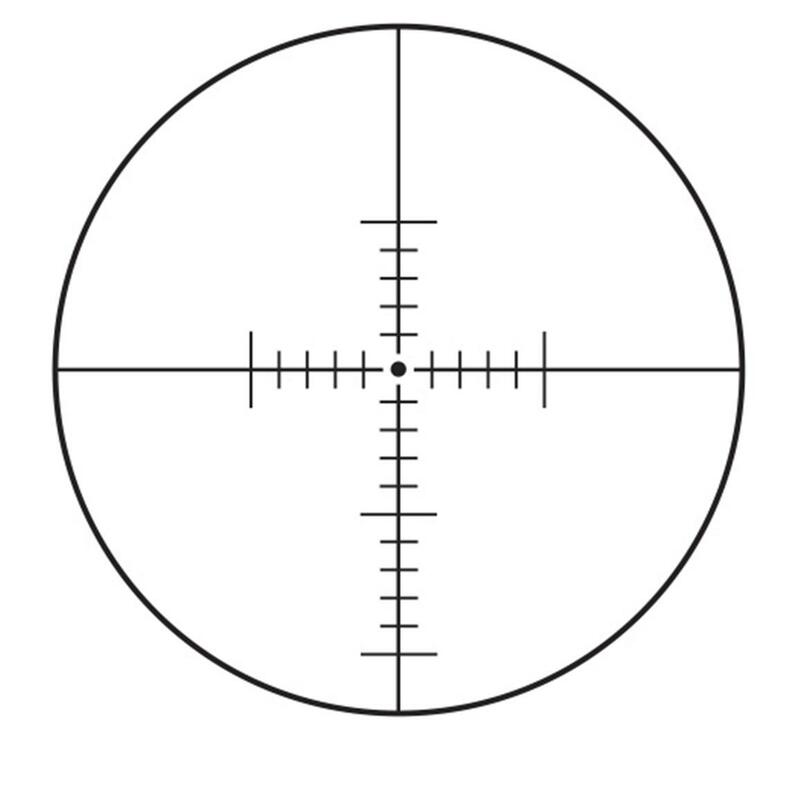 High-powered magnification to eyeball far-off targets. Optical excellence to see it all clearly. Precision to help you drive the shot home! 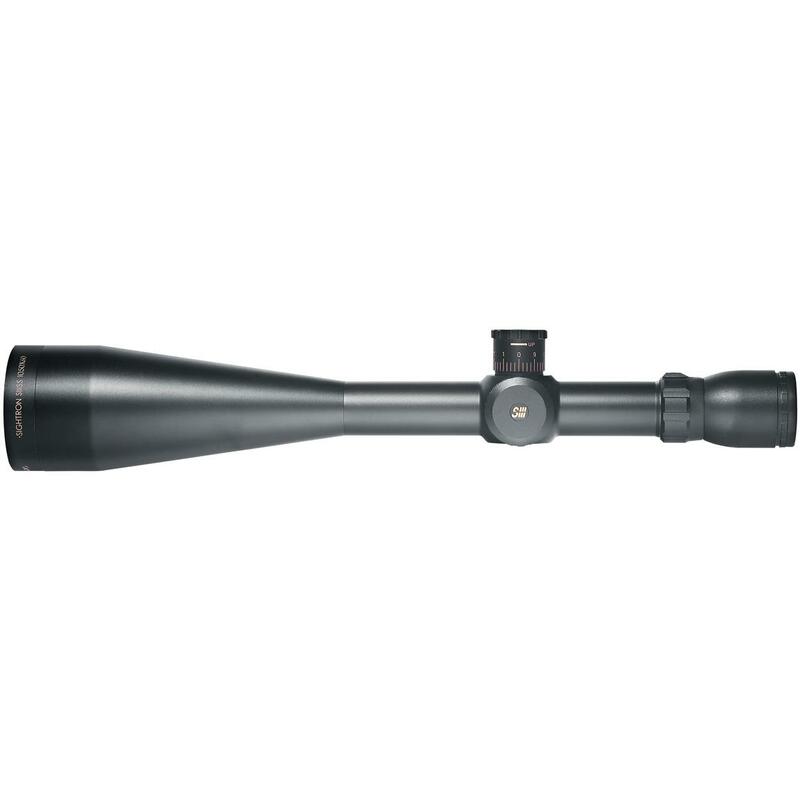 Blending 50X magnification, high-grade optical glass, and precision ExacTrack windage / elevation adjustment system, the SIII SS delivers gold-standard performance for those who don't mess with lesser optics. 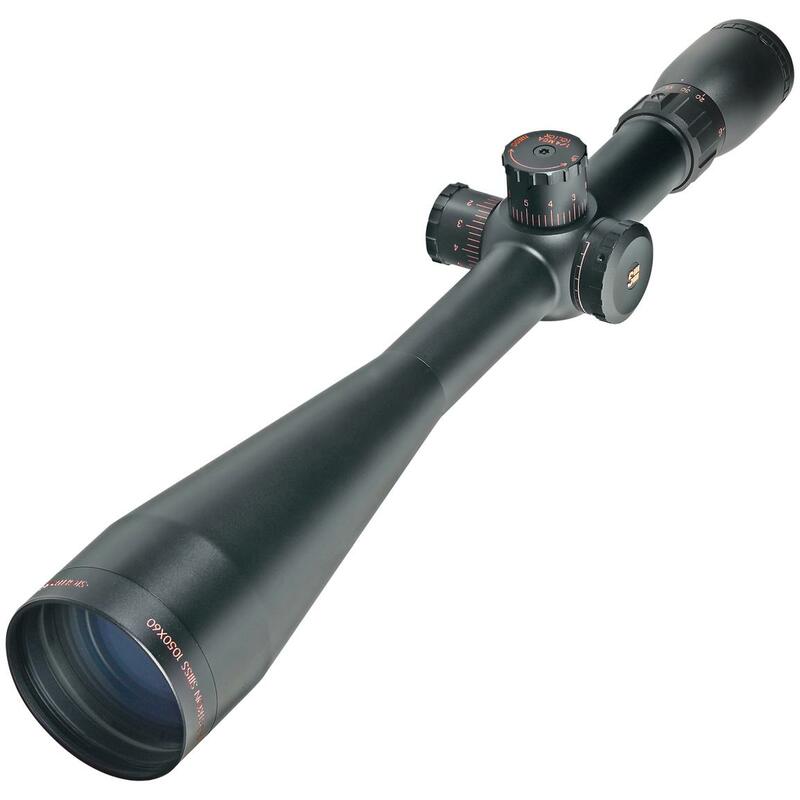 The premium precision-ground glass features ZACT-7 Revcoat multi-coating - a 7-layer coating that provides superior light transmission and resolution. Precise 1/4 MOA windage and elevation adjustments make it easier to dial in your shot, and the fast focus eyebell makes for quick and easy adjustments in the field. F.O.V. @ 100 yds. is 9.6 ft. / 2.2 ft. Measures 17" long, 30 ozs.